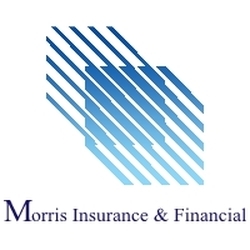 Tim Prince serves as the Financial Associate (Life, Retirement Planning, Long Term Care, Disability and Health) at Morris Insurance & Financial. Tim joined the Morris Insurance & Financial team in 2005 as a Financial Rep. Tim's goal has always been to help individuals and their families plan for a secure future. Tim has over 26 years experience in insurance and financial service and is a life-long resident of the Shenandoah Valley area. Currently, Tim lives in Stanley, Virginia with his wife Donna. They have two children, Vanessa and Travis and one grandson, Elijah. During his free time, Time enjoys music, sports and spending time with family and friends.